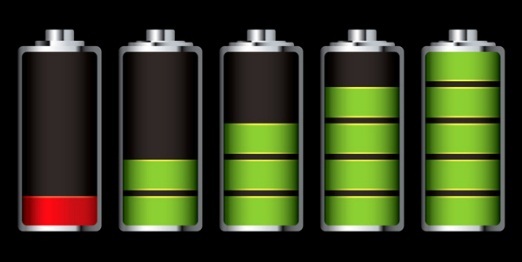 Back to the 52-week blogging challenge and today's prompt is "What I do to Recharge." You know, being a writer gives you a lot of freedom in your day. You can wake up when you want (although I usually wake up earlier than I want), go to bed when you want, spend the day how you want (mostly, unless I have freelance assignments due). And usually about 2:00 PM in the after noon, I take a nap. Almost every day. Doesn't seem to matter how much sleep I get, about 2:00 PM I'm ready for a nap. I'll sleep from half an hour to an hour and a half, depending on how tired I am. I even have a "nap hat" I wear to keep the sun out of my eyes that comes through the upper windows in my family room that don't have shades. But sometimes that nap can hit as early at 10:00 AM. I've even taken naps at 7:00 PM. I once took at nap at 8:00 PM, woke up at 9:00 and went to bed and slept fine. But a nice little nap in the afternoon is a great way to recharge. How do you recharge? Comment below!